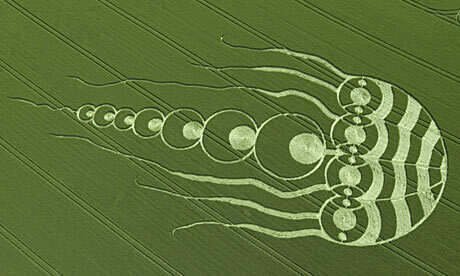 Each summer the greatest and most tangible unexplained phenomenon of our time is played out in fields of grain. 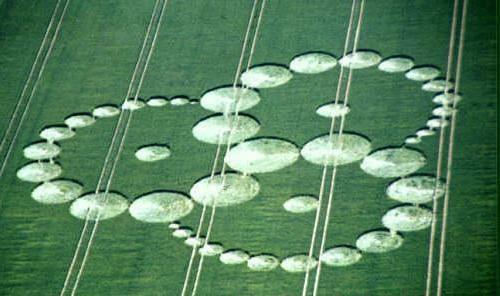 Every year in England scores of geometric symbols, mandalas and beautiful patterns appear in the crop fields, particularly in the county of Wiltshire. This magical landscape includes not only the majority of crop circles, but also some of England's most remarkable ancient sacred sites. 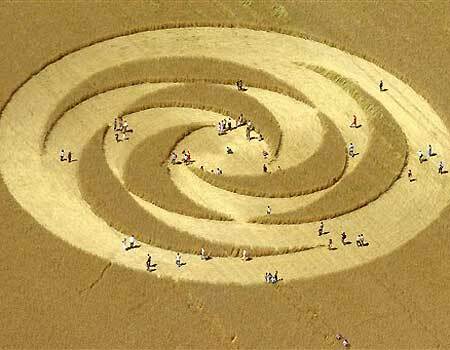 Although June, July and August is the height of the crop circle season we often see them as early as March as as late as September each year. Explore this amazing mystery for yourself. 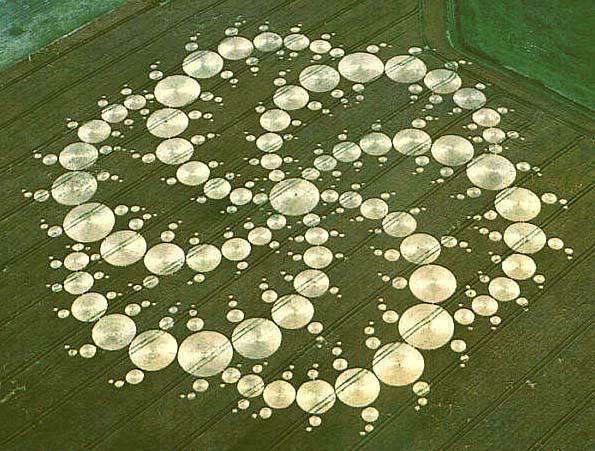 Our guided's live in the heart of crop circle country (no coincidence) and have access to the information network that provides breaking news on the latest formations and so we set off in search of new crop circles within hours of them forming, when their energy is strongest. 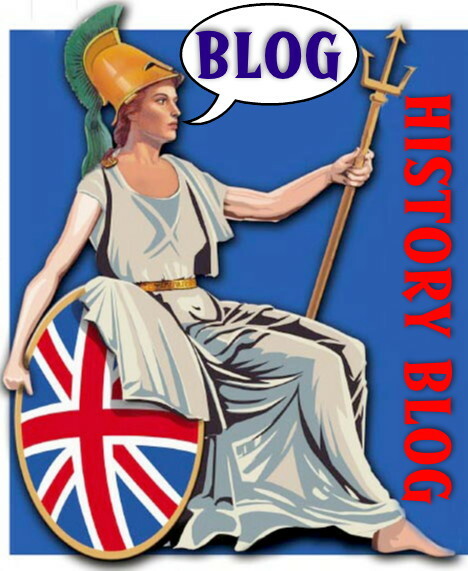 Histouries is based in Salisbury, however our small team of British tour guides are located in Salisbury, Bath and London which means we can offer private guided trips departing from all these Cities. If you are visiting the UK we always recommend an overnight stay in Bath or Salisbury to experience the real England. "We took the Stonehenge Special Access tour on September 4th 2009 Thank you for this. Your organization handled the booking, and all the other arrangements, flawlessly. We are middle-aged Canadian academics, who were on our first ever trip to the U.K. In our 10 days as tourists there, we enjoyed a marvellous array of sights, encounters with people, concerts, theater, museums, etc. However, at the very top of our list of wonderful experiences was our private tour on 4th Sept."